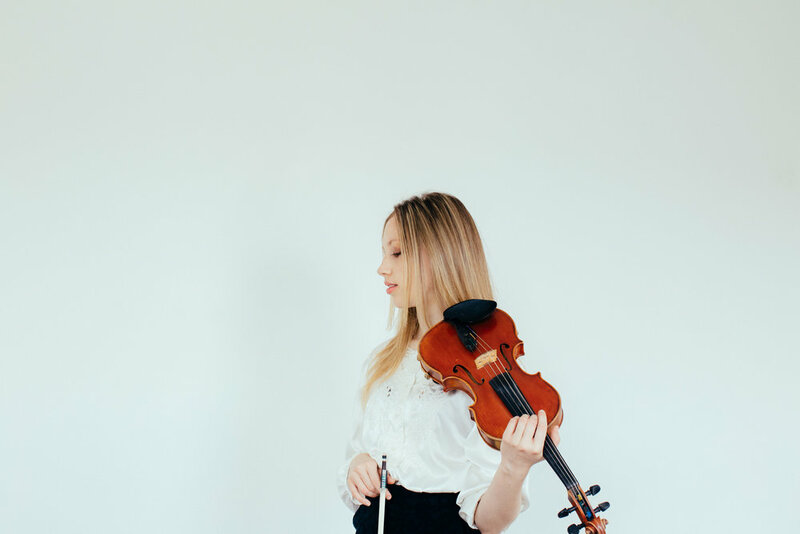 Isabel is a classical violinist from Melbourne, with style and vibrance that radiates from her she is ball of positivity. She wanted professional, stylish, simple portraits for her new website when launching herself on the London music scene. We used her room in Hackney as the set but cleared the space to create this very simple, still feel to the portraits but still giving it that London feel.